This is MO, the cleaner robot. 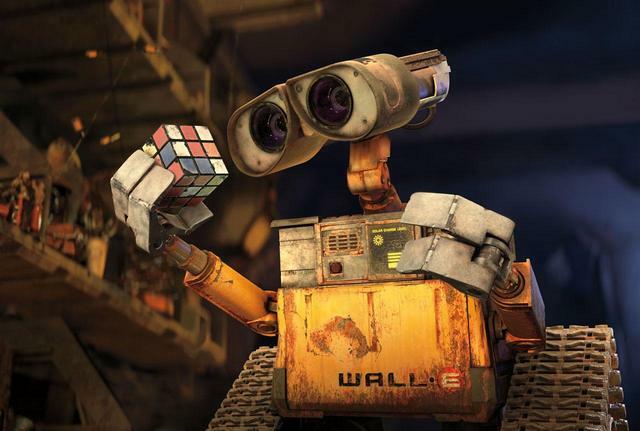 although not as important as Wall e or Eve, but this small guy is my favourite. 🙂 without him, neither Wall e or Eve will survive. My 2 year old son and I are looking at his favourite movie and we found your images. Excellent pictures. They capture not only the characters he loves but some of the best parts of the movie too. you have a beautiful and fantastic blog. Good points…I would note that as someone who really doesn’t comment to blogs much (in fact, this may be my first post), I don’t think the term “lurker” is very flattering to a non-posting reader. It’s not your fault in the least , but perhaps the blogosphere could come up with a better, non-creepy name for the 90% of us that enjoy reading the content .